Indulge in the height of sophistication, the freedom of outdoor entertaining and relaxing in style to your own schedule. Spring is upon us and with the promise of long summer evenings on the horizon, now is the perfect time to plan on creating an exterior space that will enhance your outdoor festivities. 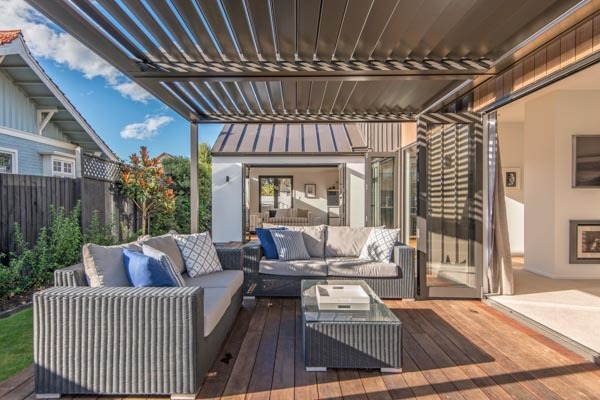 A louvered roof is an innovative patio/deck cover that, with just the touch of a button, transforms your environment and lets you extend your living space into the great outdoors. Entertaining at home has never been easier and Canterbury-based Louvre Solutions, owned and operated by Craig Rogers, knows how to create the perfect outdoor space. Whether entertaining or relaxing, they complete your outdoor environment. The louvres move at your command to allow full sunshine, to filter shade or to provide solid rain protection. Louvre Solutions’ louvre systems are manufactured with quality elements, precision engineering and aesthetic options to realise your vision of the ultimate outdoor space. The patio louvre system is strong and conforms to nearly all wind and snow load requirements. The louvres integrate flawlessly into any architectural style. Louvre Solutions manufactures its louvres from extruded aluminium which offers greater durability than traditional patio covers. Unlike plastic or fabric, these components will outperform in heat and rain. With more than ten years in the industry, Louvre Solutions’ reputation has been built on a solid foundation. Craig and his team pride themselves on their burgeoning portfolio of repeat and referred business generated through word of mouth, independent builders, architects, landscape architects and building companies, all of whom recommend the company to potential clients. 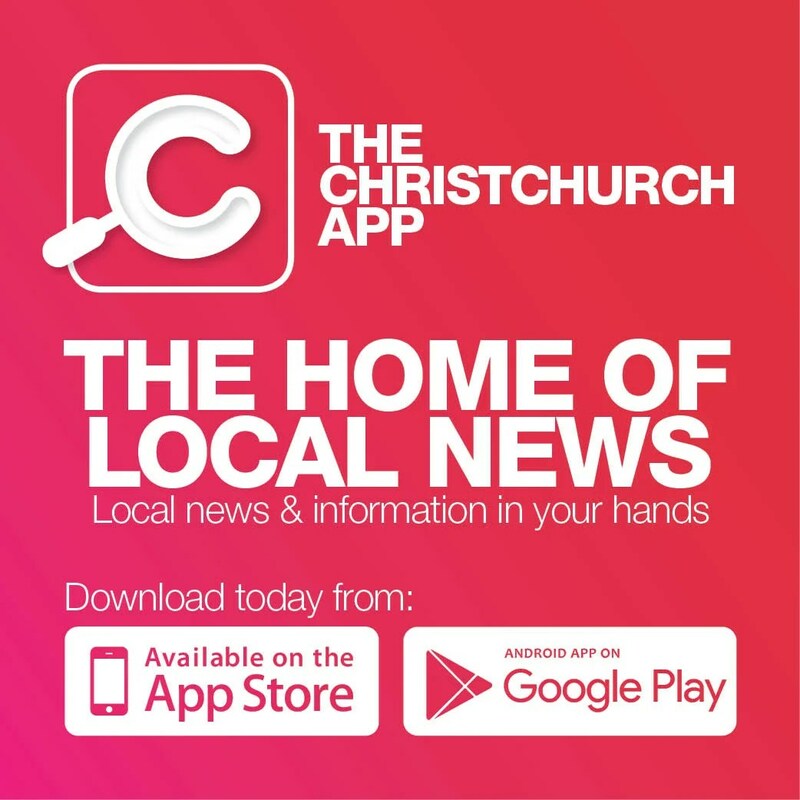 Louvre Solutions manufactures its products at its Canterbury-based factory. A louvre roof can be ready for installation within four to six weeks, making today the perfect time to order yours to ensure maximum summer enjoyment.